Malta will support any directives introduced by the European Union to address SLAPP lawsuits, Prime Minister Joseph Muscat said, two days after his government rejected an Opposition proposal to introduce such legislation. Muscat, who was replying to questions put to him by MaltaToday at the end of the official opening of Villa Messina in Rabat, a private retirement home, said that journalists and media houses were protected from sentences handed by jurisdictions outside the EU. "Contrary to the perception some may have, decisions taken by the courts in non-EU countries cannot be implemented," he said. 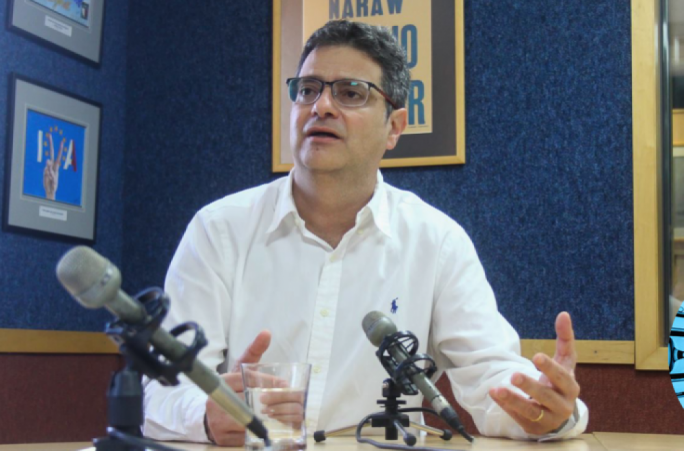 On Monday, government MPs in PArliament voted down an anti-SLAPP amendment to the new Media and Defamation Bill, proposed by Opposition spokesman Jason Azzopardi. Justice Minister Owen Bonnici told the committee that the proposal would violate EU rules if it were introduced. 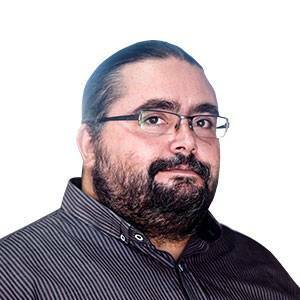 Bonnici told Parliament that legal advice obtained by the government from Attorney General Peter Grech, private international law expert Paul Cachia and human rights expert Ian Refalo. The advice of British law firm Bird&Bird had also been sought. All four, he said, had said that the proposed legal changes went against the obligation of EU member states as set out in the Lugano Convention, to recognise sentences handed down in other member states. 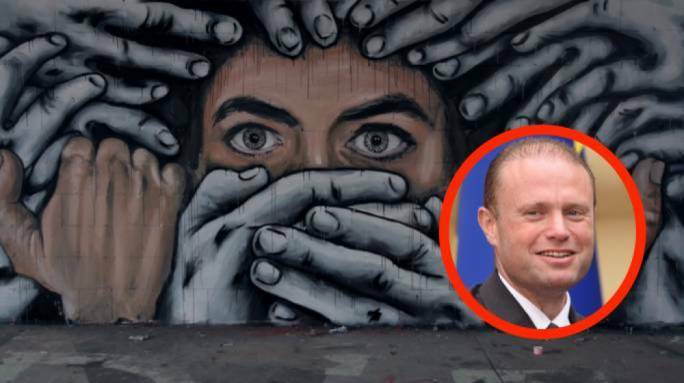 This morning, Muscat said that the government could not approve the amendments proposed by Azzopardi since they clashed with EU legislation, but insisted it would embrace any common anti-SLAPP legislation or directive the EU might adopt in the future. 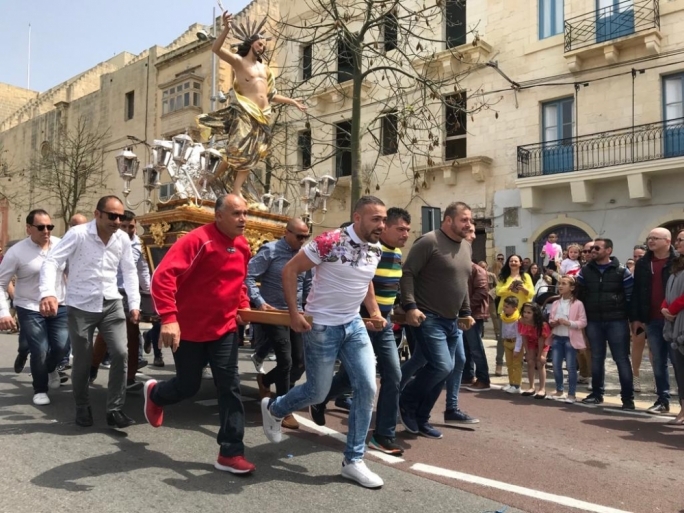 “In the meantime, Maltese journalists should remember that sentences handed down in jurisdictions outside the EU are not implementable in Malta,” he said. Following the government’s decision, six members of the European Parliament, including Maltese MEP David Casa, today urged the European Commission to introduce common anti-SLAPP legislation. In a letter to commission vice-president Frans Timmermans, the MEPs urged for haste, saying the Maltese government had cited EU law as the reason behind decision not to approve the SLAPP amendment as proposed.